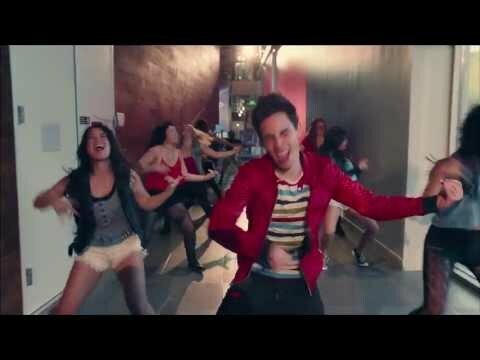 Singer Sam Tsui dropped the music video for his single “Make It Up.” Follow Sam Tsui as he wakes up and realizes that he needs to get on stage for a performance in a few minutes. He takes a wild detour to make it to his show. Along the way, he wins a race, meets an astronaut, and performs a wedding ceremony. Along with the singing, Sam shows his dance skills with several choreographed dance numbers. Watch his journey in one continuous shot. You can get the track on . Does it look like I’ve got everything under control? This entry was posted in music on May 27, 2013 by Kevin Hsieh - channel APA.